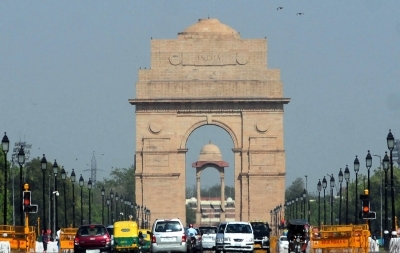 New Delhi, Aug 25 (IANS) The national capital saw a humid Friday morning with the minimum temperature recorded at 28 degrees Celsius, two notches above the season’s average. The India Meteorological Department forecast a generally cloudy sky with possibility of light rain in some parts of the city. Humidity at 8.30 a.m. was 85 per cent. Thursday’s maximum temperature settled at 32 degrees Celsius while the minimum was recorded at 25.2 degrees Celsius.